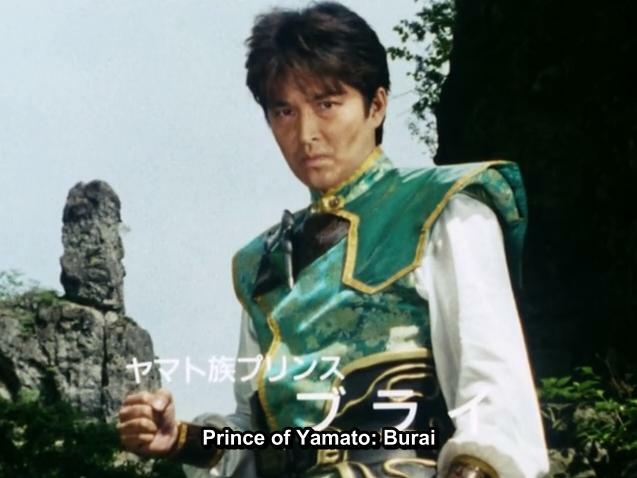 I’m sure most of you have read about Burai somewhere. I’m also sure you’ve all heard stories about how amazing he is and. Well let me just say, everything you’ve read doesn’t do him justice at all. It’s something that you really need to see to believe. This episode is the first time Toei tried adding in a reoccurring Sixth Hero and they pulled out all the stops. This episode does a great job at hyping you up and then satisfying you while at the same time it’s makes you want more. I think as far as Sixth heroes go, Burai has one of the best intros. His presence is know throughout the episode but you don’t see him in action until the second half. He doesn’t just come out of nowhere, or get teased for 2 minutes at the end of the episode, He’s a main focus for the entire episode. I just love how they handled this episode. Like I said they pull out all the stops and everything gets incredibly insane. It’s just a chaotic episode of awesomeness. It’s a must watch for sure. Burai has the honor of being the oldest Sentai warrior, at 31 (AkibaRed’s actor is 32 but in the show he’s 29). His actor, Shiro Izumi, was ChangePegasus in Dengeki Sentai Changeman. He also played parts in Kamen Rider World, and Super Sentai World.